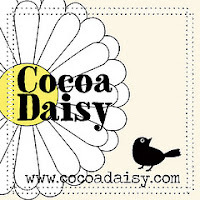 Member of Design Team for scrapbooking manufacturer Creative Imaginations from April 1, 2008 to December 2010. Member of Design Team for scrapbooking manufacturer Petaloofrom February 1, 2010 to November 2010. 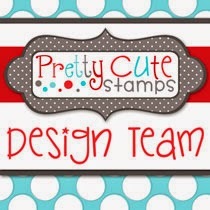 Member of Mosh Posh Kit Club's Design Team from January 1, 2010 to October 2010. Employed by Paper Studio, Inc. for project design, teaching and other from July, 2008 - August, 2010. 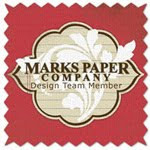 Member of Design Team for scrapbooking manufacturer Marks Paper Company from February 1, 2009 to March 2010.